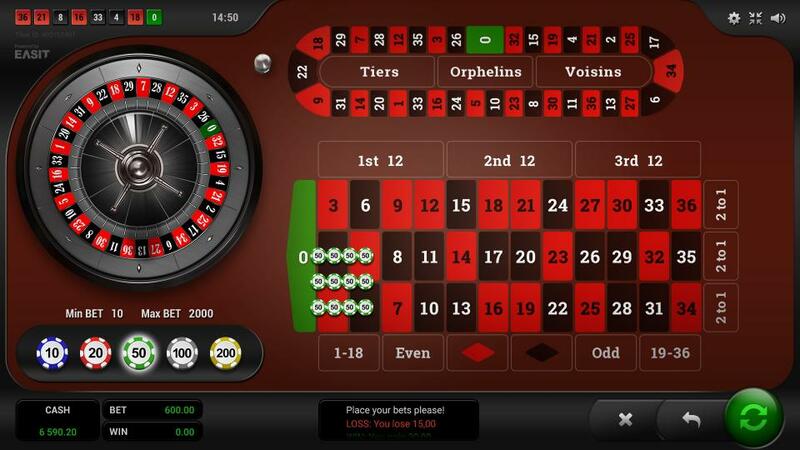 New variant of great roulette design for mobile devices which is usable also for desktop platforms. 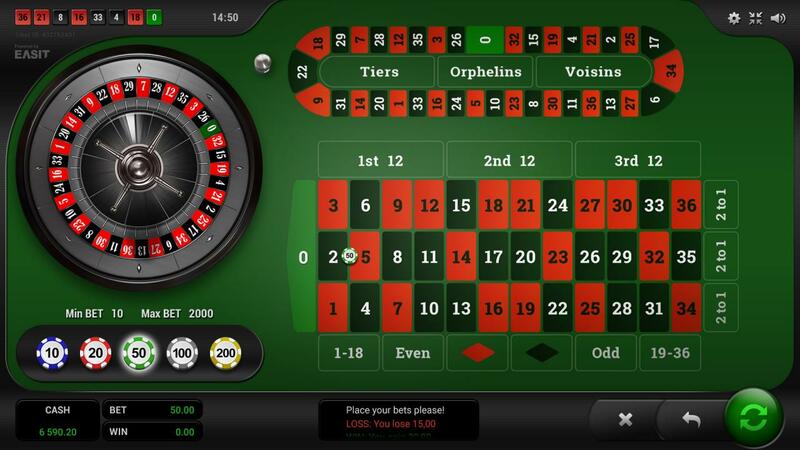 This is the main feature which differentiates Roulette Platinum from other roulettes. Simple, clear design with the popular layout of user interface gives to player unforgettable exciting feel of true player. Wherever you would like to play.